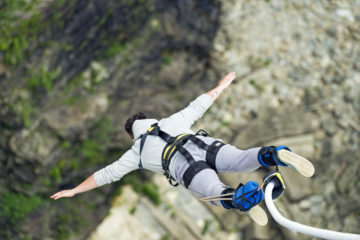 Don’t miss out on this unique, freedom-of-flight experience with PCA taking place October 2019! 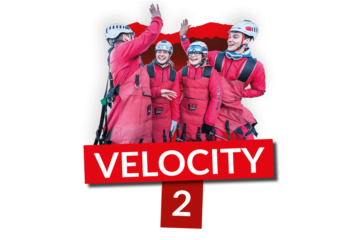 Feel speeds of up to 100mph on Velocity 2 in North Wales – the fastest zip line in the WORLD! Sign up as an individual or a team of 4 – click here to read more. 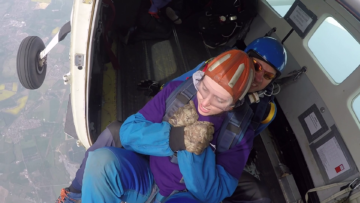 Have you ever fancied the adrenaline rush that comes from hurling yourself out of an aeroplane? Well, now you can experience this and raise money for Pancreatic Cancer Action at the same time! 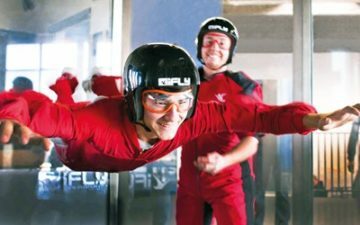 If throwing yourself out of a plane doesn’t appeal to you, but you still want to feel the freedom of flight, iFly Indoor Sky Diving is the challenge for you! With 3 locations across the UK, iFly can help supporters not only fundraise for Pancreatic Cancer Action but raise valuable awareness of the cause. Find out more! 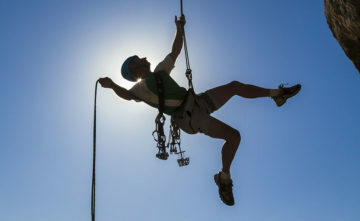 We have teamed up with UK Bungee Club to offer you a great selection of locations, dates and times. Booking your jump could not be easier! Working alongside the Aerobatic Tactics team we are able to offer this amazing challenge. 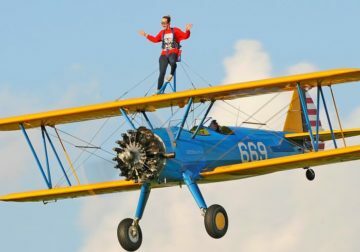 You can experience the thrill of a wing walking ride from this private aerodrome in the heart of Essex while raising funds for Pancreatic Cancer Action.